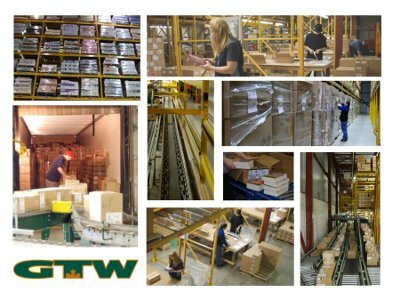 GTW has been providing book distribution services for over 50 years to many of North America’s largest publishers. We partner with more than 40 publishers to ship their products to their accounts, both large and small. We manage all shipments, from single small package courier shipments to multi-trailer loads, with our reliable, service-oriented transportation partners. We apply the expertise gained from book distribution combined with the same commitment to superior performance, to service clients in other industries. Great service at a great price! G_IIS1 - 4/25/2019 6:22:45 AM - Powered by 724Learning.net.